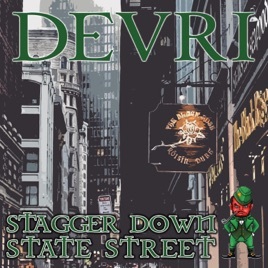 Currently, the BEST Irish band in Boston. If you are in town, find them playing in one of the pubs. You WON'T be disapointed. Not only are they great musicians, but some of the best guys around.